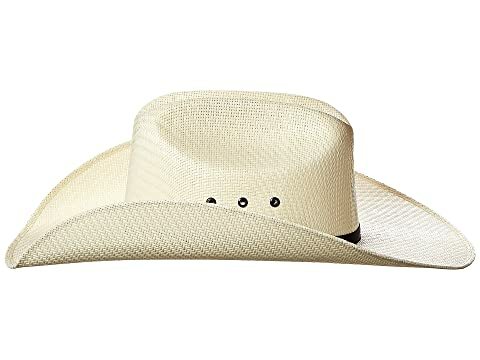 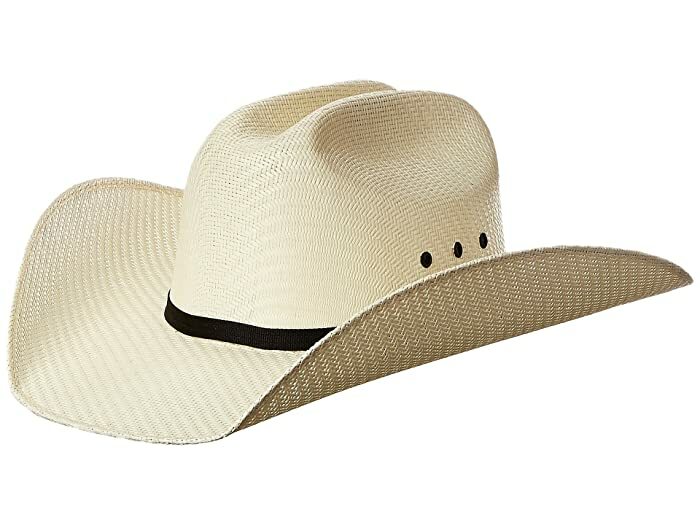 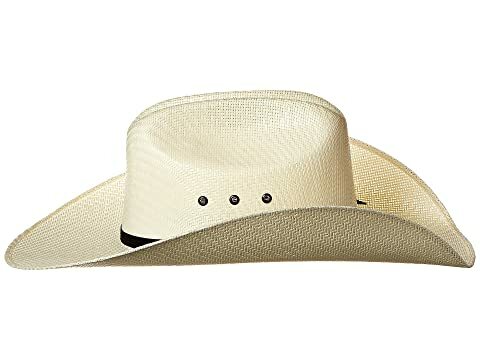 The M&F Western™ Twister Cowboy Hat is ideal for your little cowboy with its traditional design and secure fit! 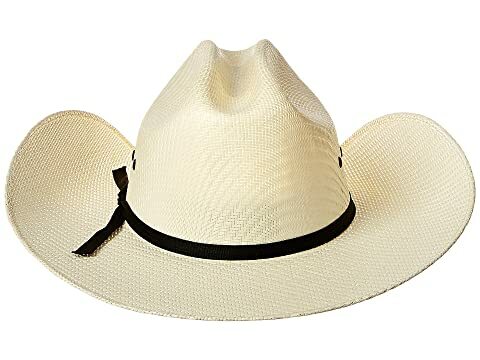 Western-style straw hat with a thin grosgrain band. Eyelet openings on side for better ventilation.